I am always looking for ways to streamline my workflow on my Mac. 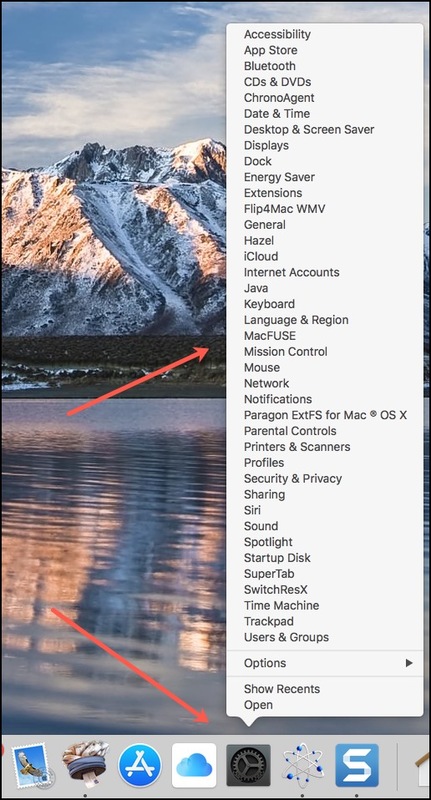 I do tons of work on the Mac everyday so anything I can do to save a few steps or mouse clicks is a plus. I do use many different Keyboard Shortcuts and small Apps to launch things and perform specific tasks. However, I think one thing that is somewhat overlooked is putting shortcuts in the macOS Dock. I don’t know about you, but I am going into and out of the macOS System Preferences several times a day. I usually just move my mouse up to the Apple Icon  in the upper left corner of the Mac window and select System Preferences. However, there is a much easier way to do this. 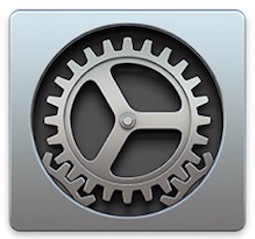 I am pretty familiar with where stuff is in System Preferences so I end up using this right-click method the most. I know the Dock can get kind of crowded so this shortcut may not be in your best interest. 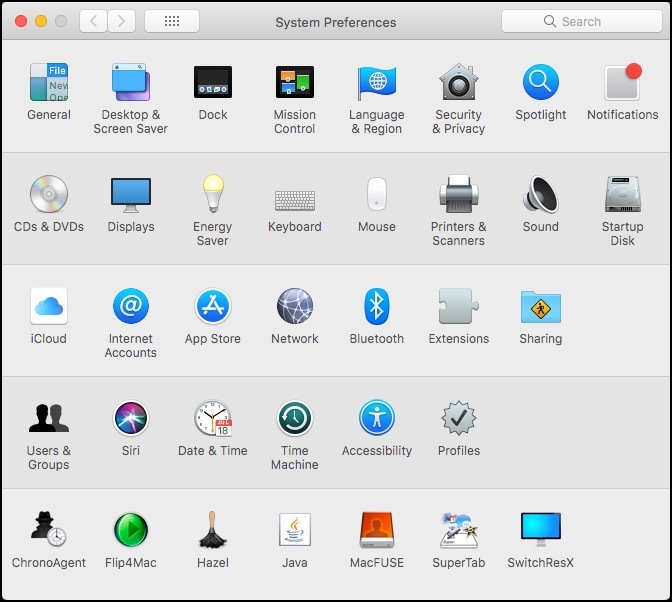 However, if you use System Preferences frequently during the day, it may just save you some time. Give it a try. 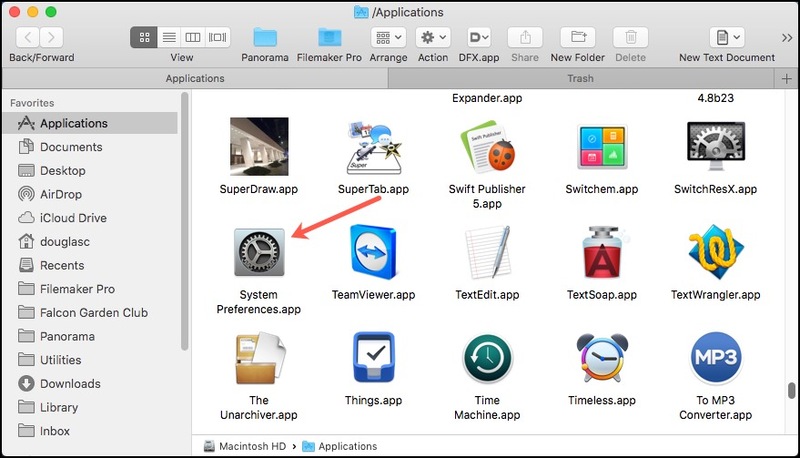 If it does not work for your workflow, you can always drag the System Preferences icon back out of the Dock to make room for something else.